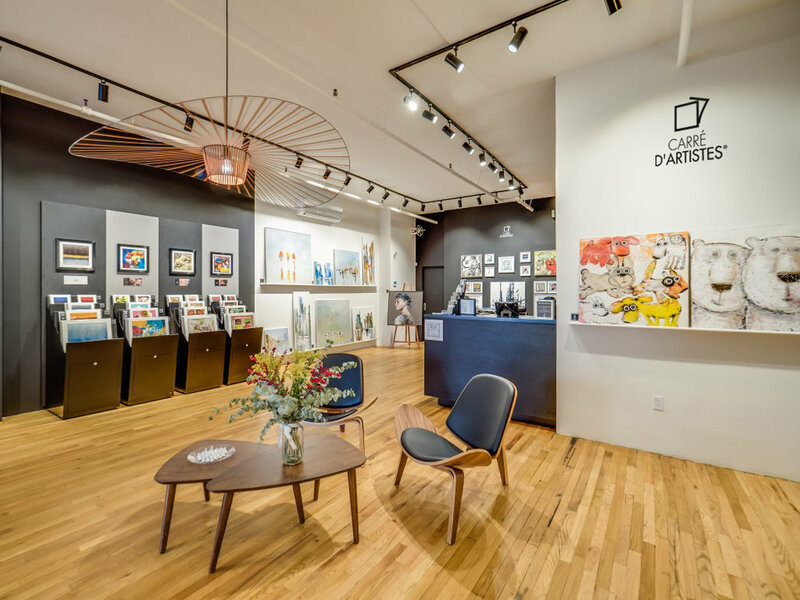 Carré d’Artistes has been dedicated to fostering both established and emerging artistic talent for 17 years across an international network of 40 galleries. Representing and promoting over 600 artists today, each and every artwork is truly unique, original and one-of-a-kind. The Contemporary art leader is offering one-of-a-kind and original artworks at affordable prices in 40 galleries all around the world. From Shanghai to New York, through Paris and Doha, the art galleries network has been exporting French culture abroad for 17 years and forecasts a dozen of gallery openings. To offer a large variety of high quality artworks to its audience, Carré d’artistes is constantly looking for painters, selected for their originality and command of their particular technique. An artistic committee unearths these talents and grants them an international visibility so they can share their story and their approach. At Carré d’artistes, the artists are all equal and enjoy the same visibility. The artwork’s price is defined by its size and not by the artist who painted it. This way, the price speculation is avoided and owing a one-of- a-kind and original artwork is now possible, even for small budgets. to elevate the quality of your everyday life and make a significant difference for the better.